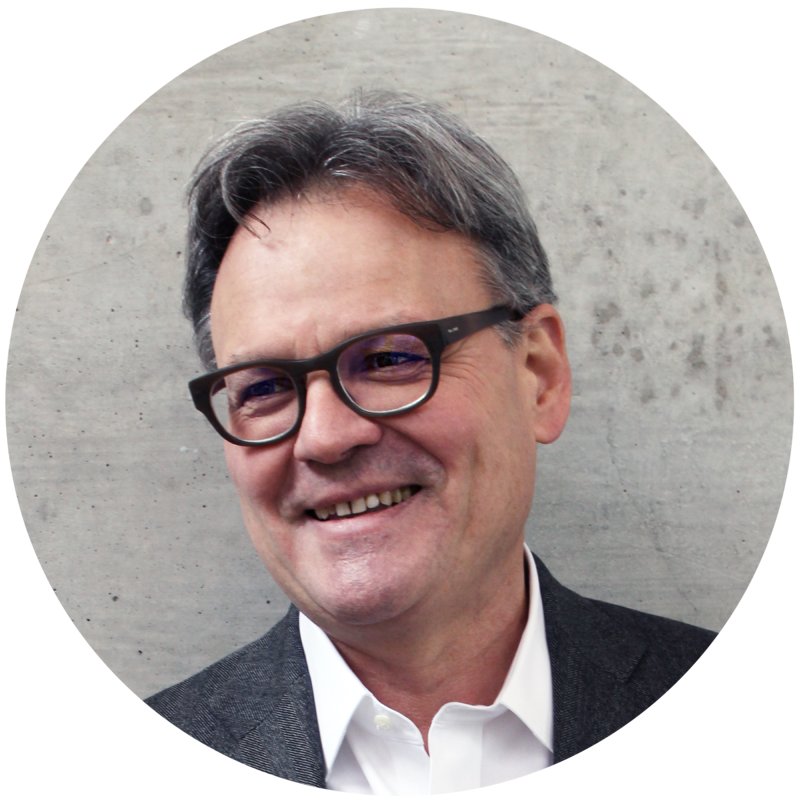 Antoine Hubert is Ÿnsect’s Chairman and CEO. He also leads the cooperative insect industry association, the International Platform of Insects for Food and Feed (IPIFF) and is Board Member of Agrocampus Ouest, Agriloops and LFD. 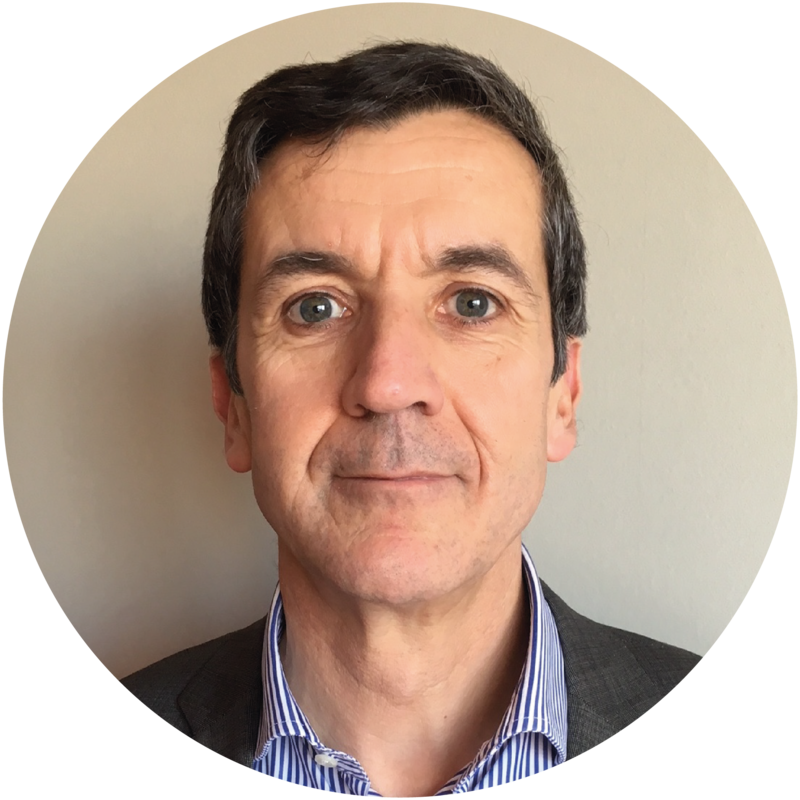 Prior to co-founding Ÿnsect, Antoine worked on scientific projects in environmental risk assessment, biomass and plastics recycling. He is an agronomy engineer graduate from AgroCampus-Ouest and AgroParisTech. 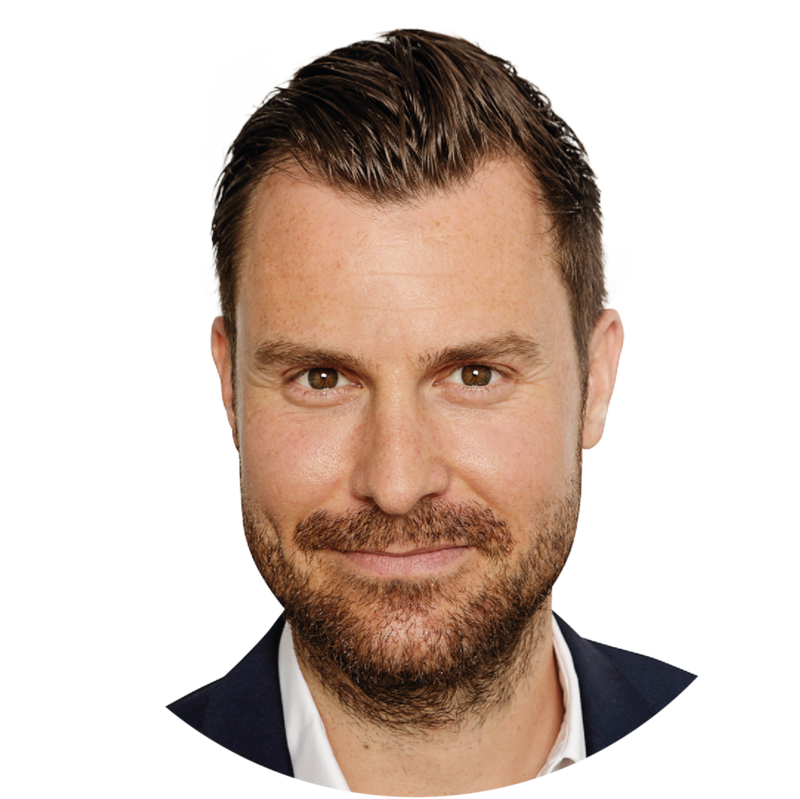 Together with Alexis, he co-founded NPO WORGAMIC and the company ORGANEO. As engineer from the Ecole Polytechnique graduated from HEC, Jean-Gabriel manages operations and production. Prior to co-founding Ÿnsect, Jean-Gabriel was an industrial project consultant at Schlumberger. With over 30 years’ experience as an entrepreneur and investor in Silicon Valley and Europe, Eric Archambeau is the co-founder of Astanor Ventures, a leading agri-food tech VC firm. He has backed some of Europe’s most successful startups including Betfair, Xing and Spotify, and is one of the pioneers of the burgeoning impact investment sector. 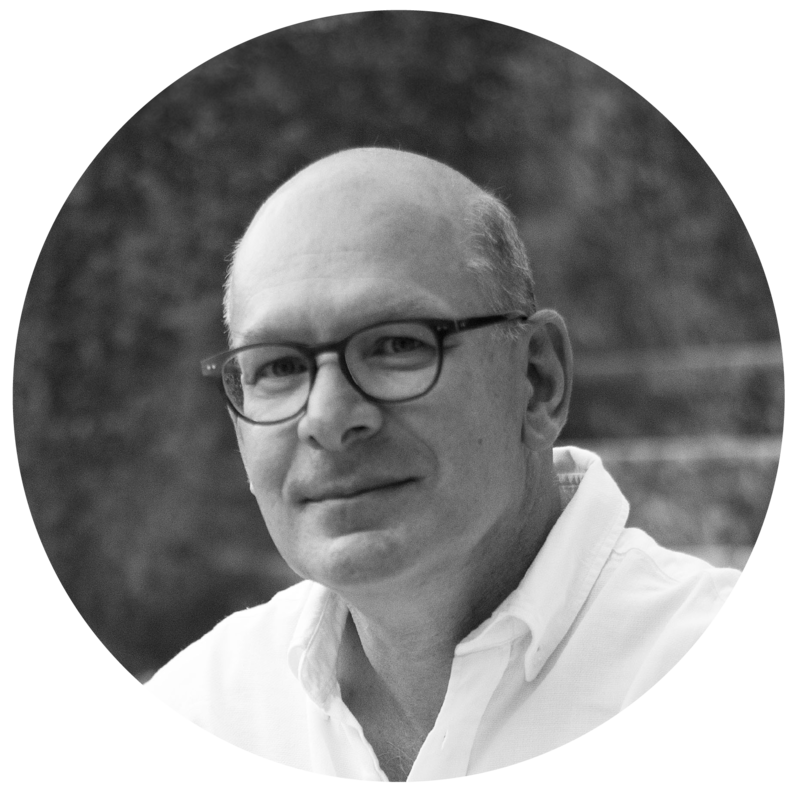 Eric is a founding board member of Soil Capital, an innovative land management and investment firm, and current board member of La Ruche Qui Dit Oui, a platform which connects farmers to consumers. 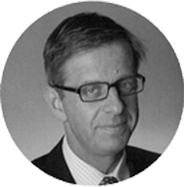 Gilles began his career in 1997 as a private banker at BNP Paribas and joined the VC practice of Société Générale Asset Management in 2001 were he was a partner in the Biotech and Environment team from 2003 to 2011 and led a dozen of investments in companies like Adocia, Anadys Pharmaceuticals, Celzome or Metabolic Explorer. He joined Bpifrance Investment in 2012. Gilles is graduated from the Ecole Supérieure de Commerce de Tours (ESCEM) and the University of Clermont-Ferrand. 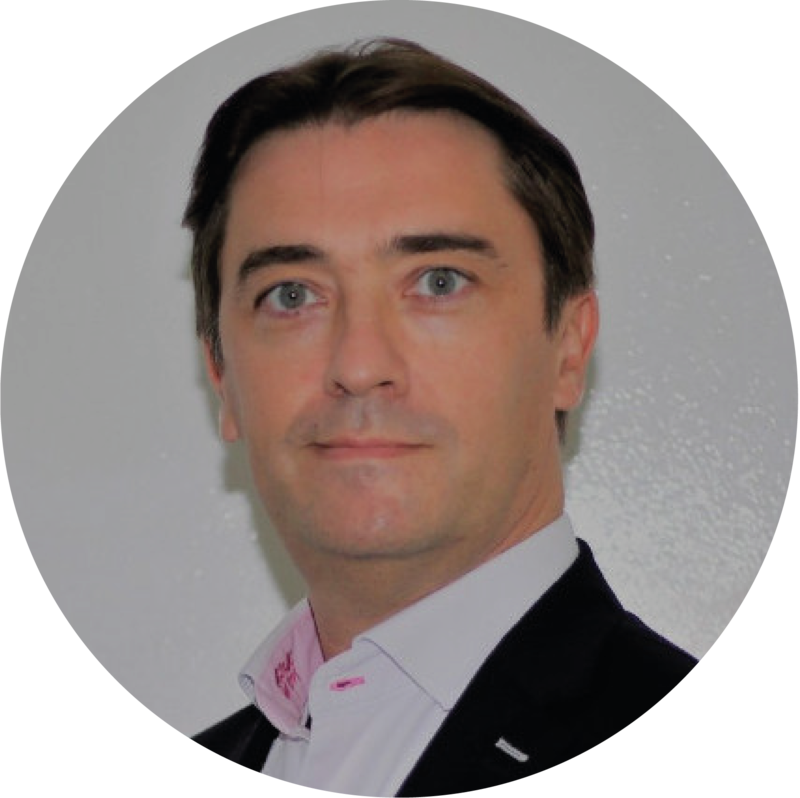 Matthieu Vermersch is the founder and Director of New Protein Capital Pte Ltd. Matthieu has over 25 years of experience in investment management, with a concentration in Asian markets. Prior to creating NPC in 2014, Matthieu worked 16 years for Everest Capital, a large independent, international investment firm. He was a Senior Managing Director, the Director of Research and a member of the Executive and Investment committees. 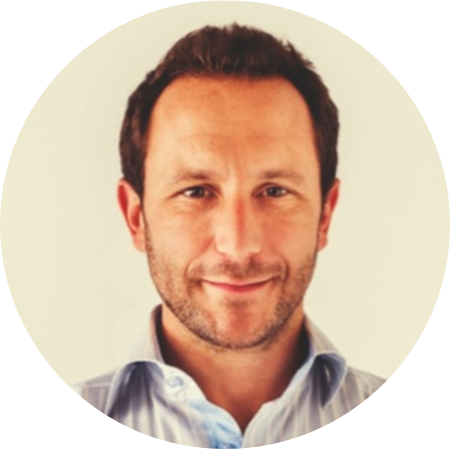 CEO of Compagnie du Bois Sauvage (quoted on stock exchange Euronext Brussels), Benoît started his career at Coopers&Lybrand (now PWC) as junior auditor mainly for industrial companies. He worked during 13 year for the Belgian chocolate manufactory NEUHAUS as Group controller. He is Board member and Audit committee member of quoted and non-quoted companies. Benoit Deckers hold a master’s in applied economics. Nicolas is an owner and operator of several retail and CPG food companies, including La Boulangerie de San Francisco. Passionate about changing the ecosystem of food made at scale, Nicolas previously ran Food for Munchery after being the VP of product development, marketing and manufacturing for the $3Bn food division at Starbucks, following the sale of La Boulange in 2012. 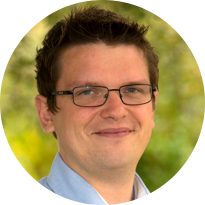 Nicolas started his career in management consulting and private equity backed company Frial. He is a graduate from Ecole Polytechnique and Stanford Graduate School of Business. Matus is co-founder and managing partner of Talis Capital, a VC investment firm backed by a group of strategic ultra-high-net-worth entrepreneurs. An experienced venture capital investor and entrepreneur himself, Matus is co-founder and executive chair of Pirate Studios, the world’s largest chain of fully autonomous music rehearsal studios and has also been involved in Threads since inception, the pioneering chat-based ecommerce platform. Matus enjoys early stage investing working closely with entrepreneurs and has closed or led over 50 deals to help build world changing technology companies. He holds (or did historically) board seats with numerous high growth businesses such as Onfido, iwoca, Pirate Studios, Threads, eporta, Narrativ, Price f(x) and others. 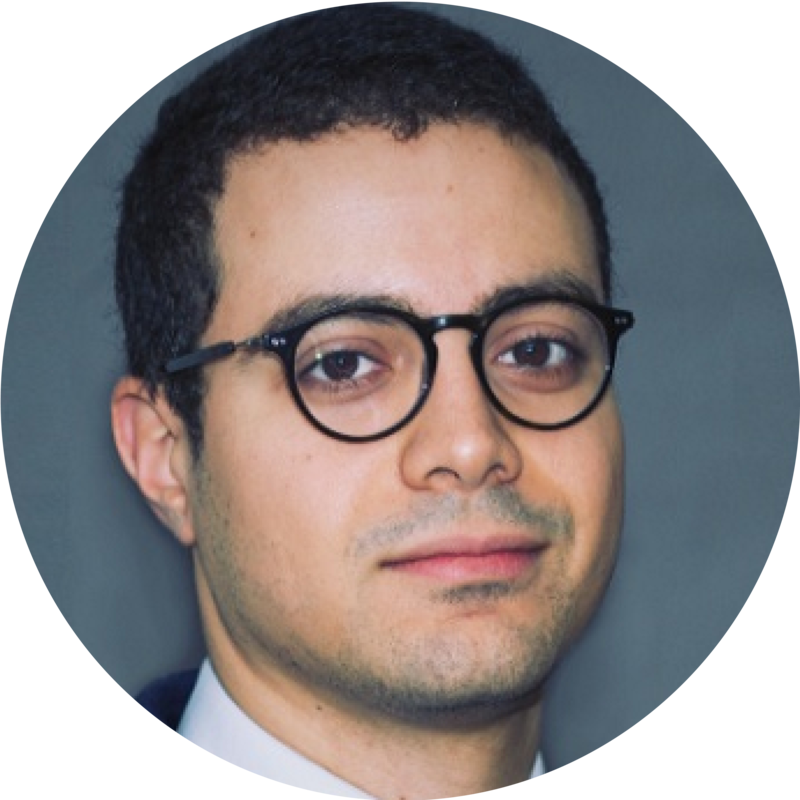 Yassine Soual is an Investment Manager at Bpifrance Growth Fund, the Large Venture Fund. With € 1 billion, the fund invests more than € 10 million in companies with high capital requirements in the digital, environmental and healthcare sectors. Prior to this, Yassine was a consultant at L.E.K. Consulting and has also worked for high-growth e-commerce companies (Groupon, Rocket Internet). 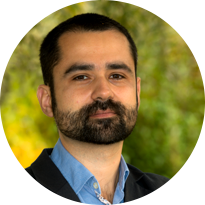 Yassine is a graduate of ESSEC Business School and Centrale Nantes. 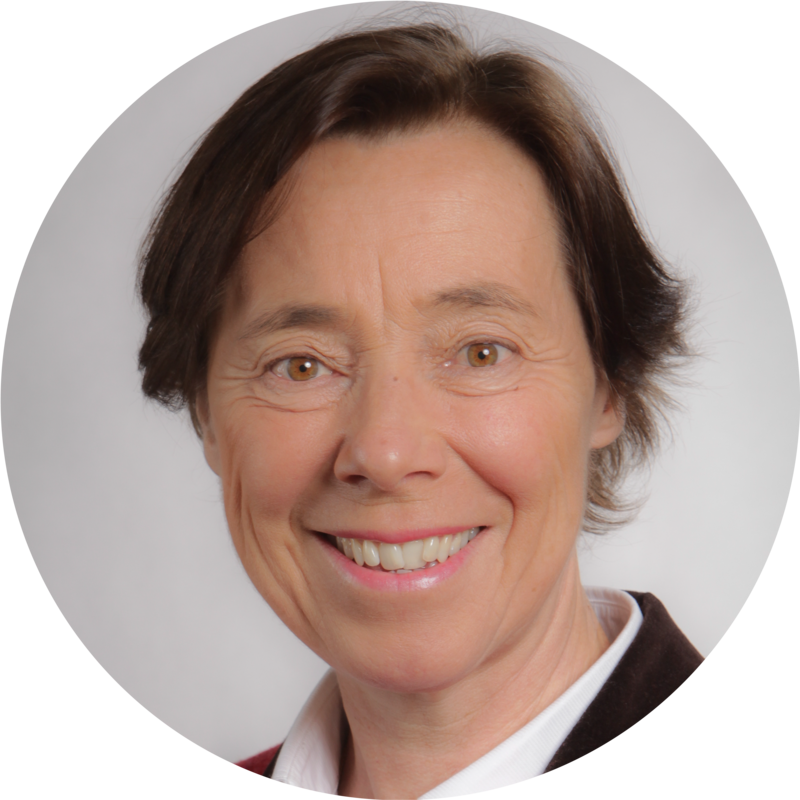 Elisabeth Fleuriot has a significant Executive roles experience, having served 20+years as President & CEO in global Food companies in Europe, USA, Asia: Danone, Yoplait, Kellogg’s, Thai Union . She has been working both in Developed and Emerging Markets ,constantly looking for growth led by innovation and acquisitions, and leading companies transformation. She is also passionate with sustainability and multicultural team engagement. Elisabeth has also developed a Non Executive Board member experience in various global listed companies : Carlsberg, n°3 global brewer, listed in Copenhagen; Stora Enso global leader in renewable tree based materials, listed in Helsinki and Stockhom; G4S, the leading global integrated security company, listed on London FTSE. She joined Astanor firm as advisor in September 18. Elisabeth holds a BA in Economy, Finance and Marketing from the Institut d’Etudes Politiques de Paris and an MA in Economic Sciences from Paris Assas University. Charles was initially a diplomat for Belgium where he served in Moscow, London and Islamabad. He left government service to join the board of Interbrew (now ABInbev) and became Chairman of MHP, one of Europe’s largest poultry producers (MHPC on the LSE). He now runs a family holding, focusing on private equity and holds board positions in several funds and investee companies. He also founded and manages Outhere, Europe’s largest independent classical music production company.